I understand when clicking 'Buy it Now' on a Razz that it is non refundable as outlined in the Terms & Conditions. I understand when clicking 'Buy Slots' on a Razz that it is non refundable as outlined in the Terms & Conditions. 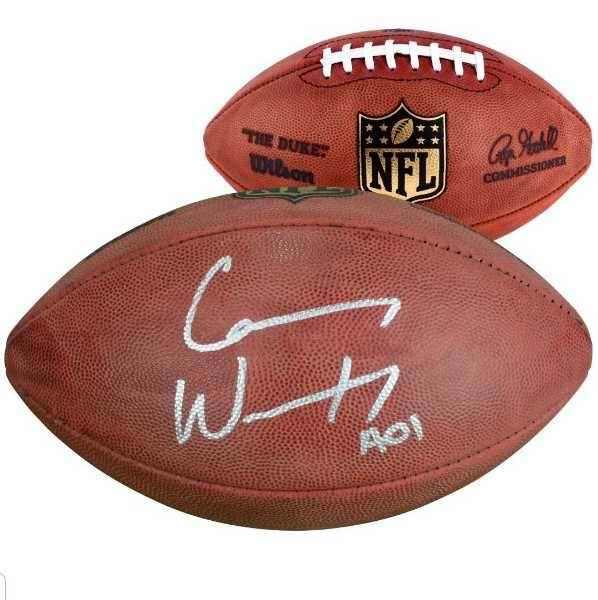 Carson Wentz Autographed Football. Duke Football. Certificate of Authenticity from Fanatics.